Air transport is a unique consumer product: up to one-third of its consumers are afraid of it. Cabin crew readily accept that some members of the travelling public have insecurities associated with being onboard an aircraft. They have long acknowledged that people with a fear of flying who step onto an aircraft should be hailed as strong and brave to face their fears. The generally held belief in the industry is that between 25 and 35 per cent of people suffer from a fear of flying, or aviophobia, and that it can adversely affect passenger behaviour. However, the fact that it is relatively common does not mean that the fellow passengers of sufferers will understand or be sympathetic. Experienced cabin crew will be able to tell almost immediately if a passenger is exhibiting unusual or abnormal behaviour, but the reasons for this behaviour are less obvious or readily understood. People who are anxious, uncertain, fearful or downright scared may demonstrate a variety of behaviours . These behaviours can range from being withdrawn, mild irritation, dramatic displays of emotion, or even outbursts of anger and can be the result of things outside the cabin such as a bereavement or getting a speeding ticket on the way to the airport. One of the fundamental roles of cabin crew is to maintain good order on board the aircraft—so managing passenger behaviours is a priority. The key is to recognise what may be potentially threatening behaviour and what is not. If an aircraft is still at the terminal prior to door closure for departure, it may be reasonable to have a passenger removed by security or police if there is an upsetting or disruptive situation. Sometimes the passenger will ask to leave the aircraft, or it could be suggested to them as a solution to their anxiety. In extreme cases, once confined within the cabin and feeling claustrophobic, passengers may have irrational thoughts that they cannot control, and which may manifest as behaviour that is not only unsocial but may be unlawful. That is when cabin crew, who are responsible for ensuring the safety and wellbeing of all passengers, will be required to act immediately by following documented protocols and procedures to manage the situation as it develops. However, in most cases people will manage their own behaviour, or will be travelling with someone who is aware of their anxiety and provides moral support. When cabin crew are made aware that an individual has misgivings about being on board they may also provide reassurance. Anecdotal and limited factual data suggest that most people are good at ‘holding themselves together’ until after the flight has departed. Depending on the length of the flight, people will generally manage their anxiety in several ways, not all of which are desirable. A common method is consuming alcohol, in the misguided belief that it will serve as a relaxant. And then there is the consumption of prescription or over-the-counter medications. If these are combined, there is the real possibility that what started as a fear of flying will escalate to substance abuse and unruly and disruptive behaviour. There are also passengers who neither consume alcohol nor take medication as a panacea. These quiet ones will suffer in silence, present no problem, and are less easily identified by cabin crew as needing some tender loving care (TLC). Passengers at the extreme end of the spectrum, who may experience debilitating physical symptoms, should certainly not be ignored, because their fears may prevent them from experiencing holidays with loved ones or not being able to attend business conferences or meetings. Self-help techniques include arriving earlier than recommended at the airport to facilitate check-in and then going through security in a calm and unflustered manner with plenty of time to spare. Once on board, there are breathing exercises and other mind-calming techniques, such as meditation. For some, though, these won’t be enough to ease the anxiety, and there are many other forms of assistance available. Thousands of Australians have resolved their fear of flying and found a positive way forward for their future air travel. The aviation industry acknowledged many years ago the need to address the issue, with fear-of-flying courses first offered by US airlines in the mid-1970s. Airlines and other organisations have since implementing much more comprehensive and tailored programs, based on improved understanding of human behaviour. For example, Qantas supports the long-running and highly regarded Fearless Flyers Inc program in Australia. There is a plethora of information about aviophobia on the internet, including stories about people who have previously suffered various debilitating emotions and behaviours. A visit to a GP to openly discuss the problem and how it has affected the fearful flyer’s personal and professional life can be a positive way to a resolution. Aircraft manufacturers design and build amazing structures and the redundancies built into aircraft have been evident in several recent accidents since the beginning of this year. Structural failures which in the past might have been catastrophic have not resulted in accidents. The positive conclusion to these occurrences is also due to the highly trained and skilled pilots who are responsible for bringing passengers to their destination. Such facts will mean little to most people who are fearful. They are generally more concerned that the occurrence happened in the first place! Then there are the statistics about how safe air travel is—the majority are true. You know the one about how you have a greater chance of having an accident on the way to the airport than you do of having an accident in an aircraft? True! In 2016 there were approximately 37 million individual flights which carried approximately 3 billion passengers, resulting in less than 300 fatalities. And in 2017 there were no fatalities related to accidents in large and small commercial aircraft. These figures are mostly meaningless to most passengers—in many cases because they do not believe they will ever be involved in an aircraft accident. And they are correct in that belief. But they may not be much comfort to the 35 per cent for whom anxiety overrides most logical thought processes when they think about boarding a flight. Aviophobia is not a condition to be ignored or ridiculed. It is very real and has the potential to adversely affect many more people than we realise, not just the individual who suffers from it. It can affect their personal and professional lives, together with relationships and general social interactions. 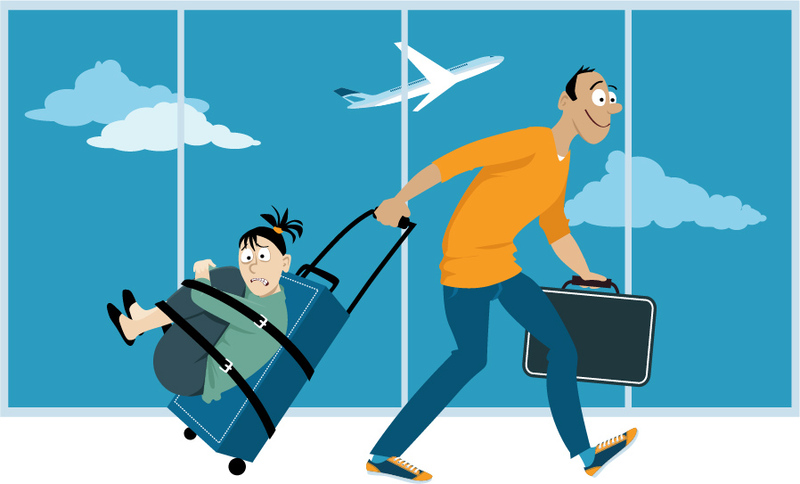 If you, or someone you know suffers from aviophobia, please seek some help so that you will be able to eventually share in the enjoyment that can be afforded you and your family when you travel by air to wonderful destinations. There are options too for those who suffer in silence; why not explore some of them to provide yourself with some relief from the stress associated with going to the airport and boarding an aircraft? Everyone who has some form of aviophobia can start by talking to someone, if for no other reason than to look forward to the first step in feeling safer, happier and more comfortable in the cabin of an aircraft. My friend suffered from the fear of flying. His son suggested that he learn to fly. My friend did just that. He now has no fear of flying because he understands flying, and the noises associated with it. Like flap – landing gear deployment, reverse thrust ect. on commercial aircraft. People who are afraid of flying on large commercial jets may find it helpful to visit a gliding club. There, they can watch while motorless aircraft silently fly around, and approach to land quietly and gently. 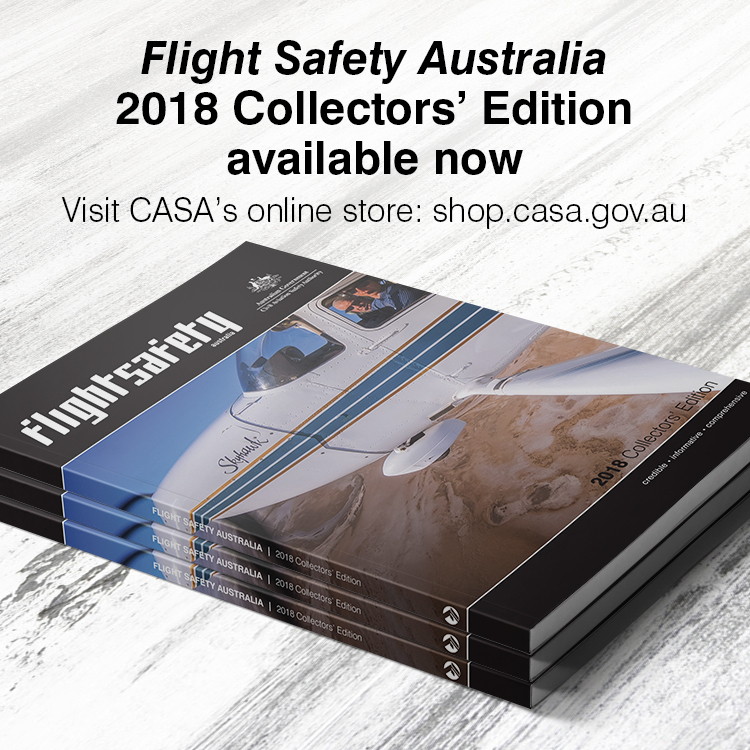 If they feel like trying for themselves they can do an ‘air experience flight’ or AEF – where they get a chance to fly the aircraft themselves under the supervision of a qualified instructor.